No matter how many mistakes you’ve made, a new day awaits you. 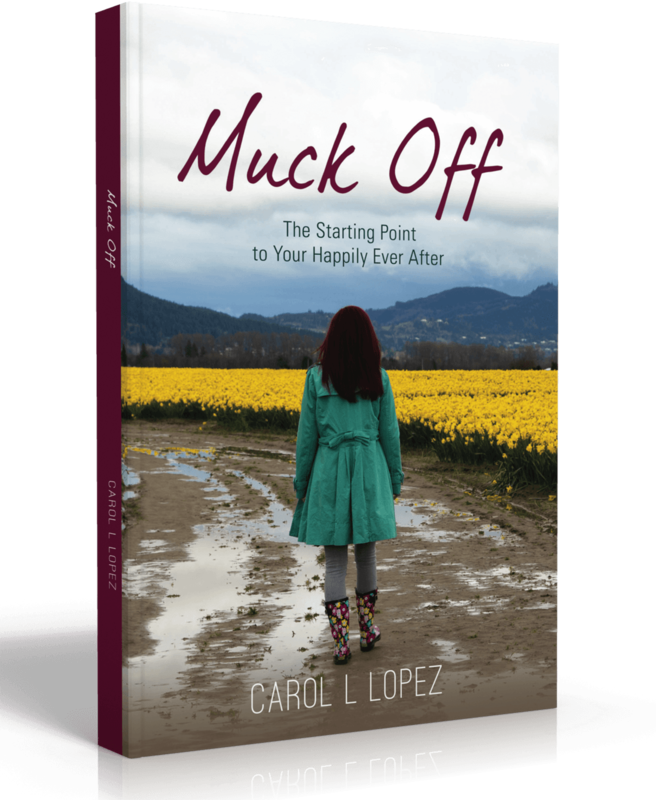 In Muck Off, Carol Lopez shares her personal story of overcoming dysfunction, self-doubt, and fear to live a life of wholeness, freedom, and purpose. From the opening story when her father attempts to kill her, through her own battles with alcohol, and dealing with her loved ones’ drug addictions, Carol reveals how changing her perspective and getting straight about her values and dreams allowed her to rise out of the muck into a new life filled with sanity and happiness. 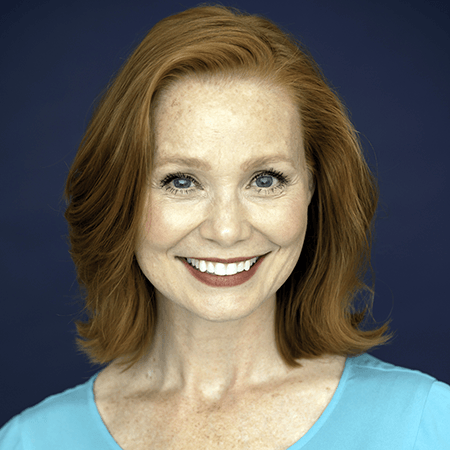 Carol will walk you through making the simple choices to improve your life day by day. You’ll discover the mind set and actions you choose will transform your life. Get excited. It’s time for your happily ever after to begin. Carol Lopez is an author, keynote speaker, coach, and entrepreneur. She has a graduate degree in Organizational Leadership from Gonzaga University. She served in the Navy and retired from the U.S. Navy Reserves. After spending 15 years in Human Resources, Carol felt she could impact more people by starting her own coaching business. She knows how to get out of the muck and start living your dreams by serving others.